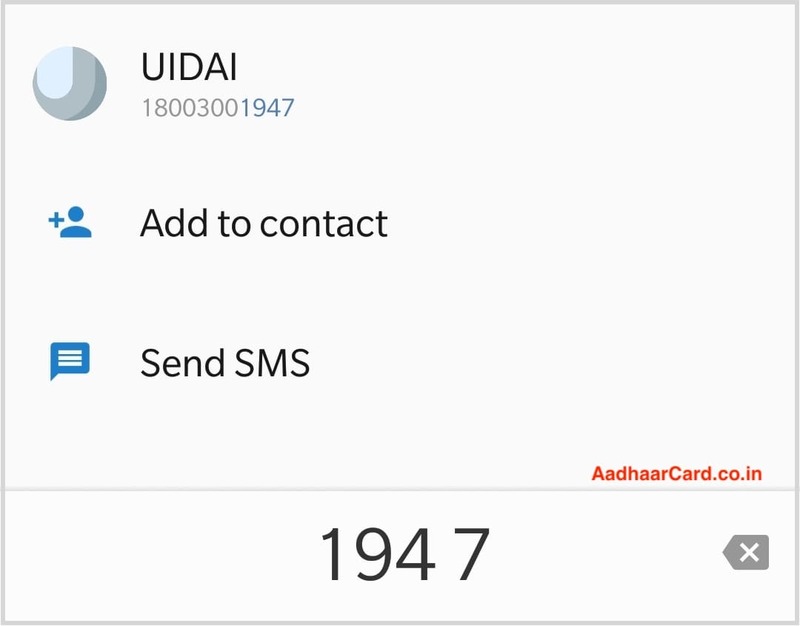 Did you recently checked your contacts and found UIDAI number saved automatically in your Mobile Phone? Then you are in the right place. The more confusing thing is that the number saved in your contact list is not even up-to-date. The saved number 1800-300-1947 is the previous Helpline number of UIDAI which later changed to 1947. So is your Mobile Hacked? Or your Data leaked? The most straightforward answer to this Question is “NO”, your Mobile is neither hacked nor leaked. Then Why is UIDAI helpline number autosaved in my Contacts? It is because of Change made by Google in 2014 to all the Android Smart Phone in India. With this change the then UIDAI helpline number and Distress Number(112) is automatically added to all the Android Mobile Phones in India. “Our internal review has revealed that in 2014, the then UIDAI helpline number and the 112 distress helpline number were inadvertently coded into the SetUp wizard of the Android release given to OEMs for use in India and has remained there since. We will work towards fixing this in an upcoming release of SetUp wizard which will be made available to OEMs over the next few weeks,” said a spokesperson from Google. How this UIDAI problem is known by people? With this Tweet, people became concerned about the problem, and a vast majority of them started Tweeting about it. Soon people began to assume that their Mobile is hacked. The assumption converted to believe when people came to know that the Telecom Regulatory Authority of India (TRAI) Chairman R.S. 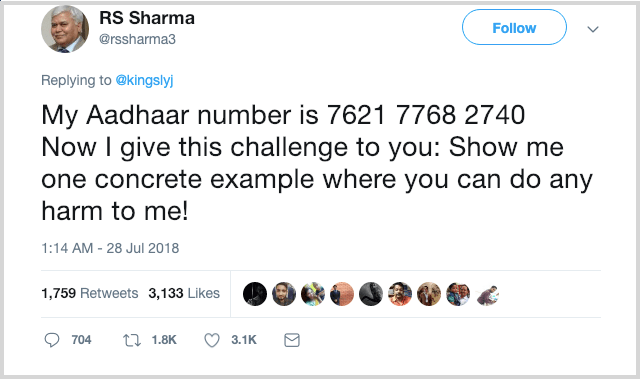 Sharma shared his 12 Digits Aadhaar no. on Twitter and challenged hacker to harm. Even the Telecom company was clueless regarding the autosave number of UIDAI. Later the matter was forwarded to Google for investigation. In this article, I talked about the Problem regarding UIDAI number being saved in the contact list without our concern. The problem was indeed panicking, questioning the security of our Smart Phone. Later the matter was solved when Google said that it was because of the change in code made in 2014. If you liked this article, then do share it with your friends and family. For any query do comment below.